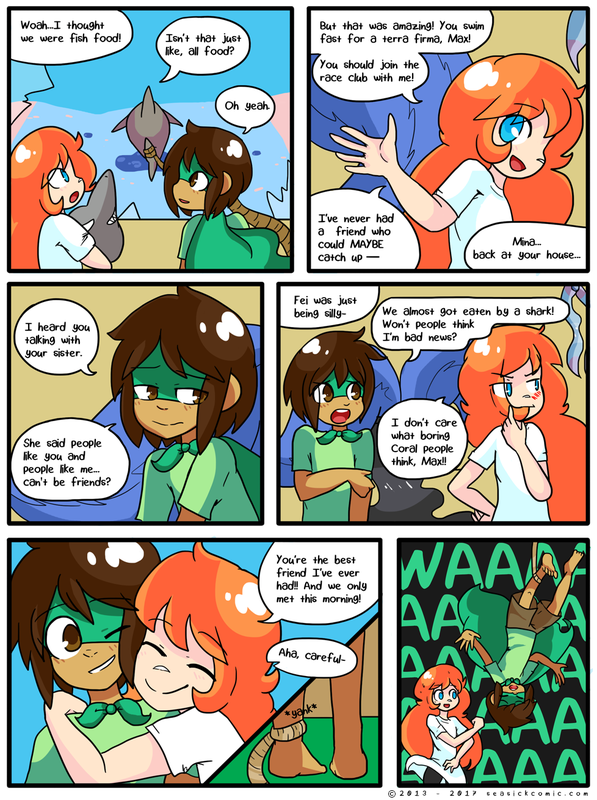 chapter-one-page-sixty-eight – Seasick – The Underwater Adventure Comic. Updates Fridays! on March 24, 2017 and modified on March 24, 2017.